An American nonprofit with a program in Italy, the Bogliasco Foundation awards one-month residential Fellowships to gifted artists and scholars of all ages and nationalities who are working on projects of any subject area in the following disciplines: Archaeology, Architecture/Landscape Architecture, Classics, Dance, Film/Video, History, Literature, Music, Philosophy, Theater, and the Visual Arts. 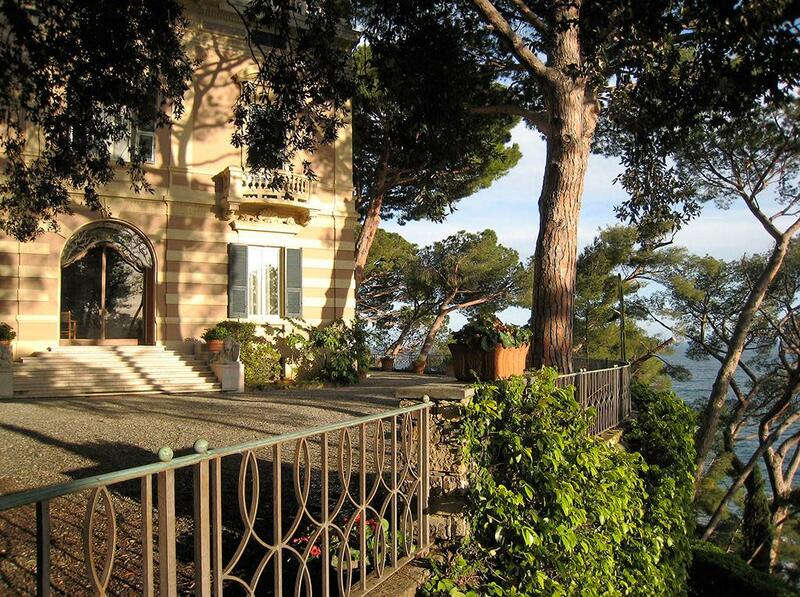 During their month long stay at the Center, Bogliasco Fellows are provided with living quarters, full board, and a separate private studio. To be eligible for a Fellowship, applicants should demonstrate significant achievement in their disciplines, commensurate with their age and experience. Application deadlines: January 15th for residencies during the subsequent fall semester, and April 15th for residences during the subsequent spring semester. For more information: http://bfny.org/en/about/program-overview.